Team TME just got the backstage beauty breakdown for this year's belle of the ball! 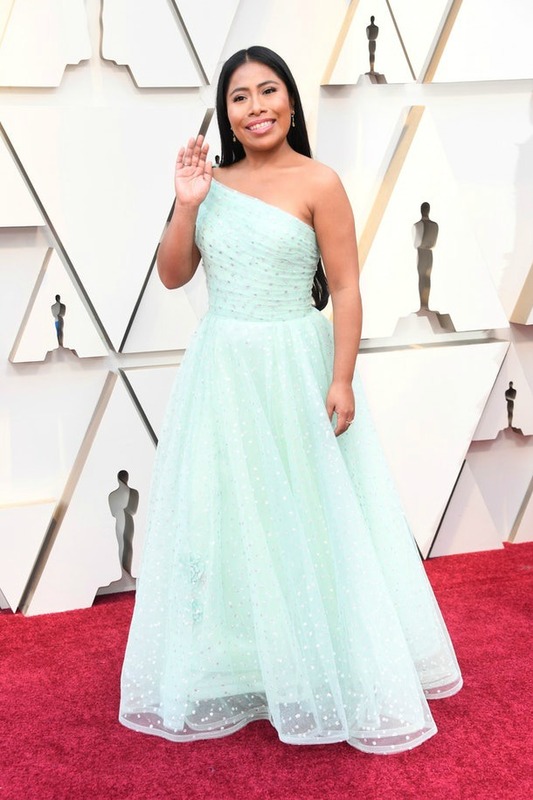 Right from Celebrity Makeup Artist Carissa Ferreri, the master behind the makeup for Best Actress nominee Yalitza Aparicio, star of Roma and we're sharing it with you! 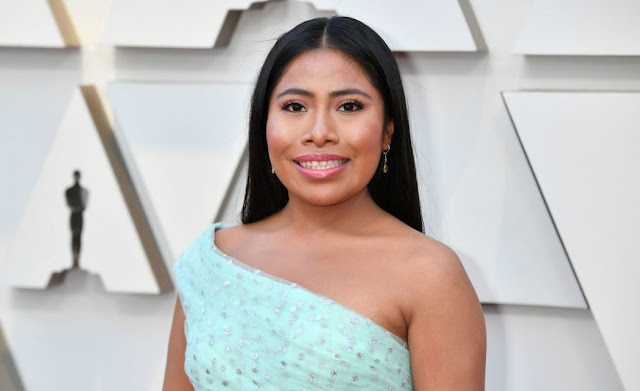 This is an exciting moment for Yalitza (and let’s face it, all of us) – She’s the first Indigenous woman nominated for a Best Actress Academy Award. 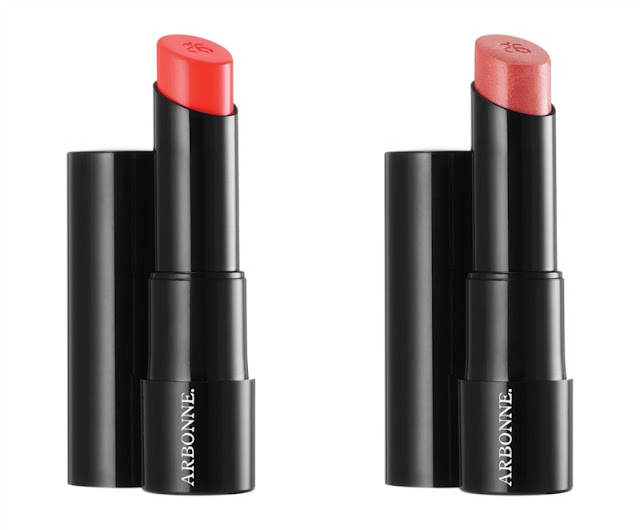 Her glam – a peachy lip, soft light eye and glowy skin– definitely accentuates this power moment! Skin: I do a lot of skin prep before starting on the makeup as it’s essential to begin a beauty look with a clean and smooth canvas. For Yalitza, I started with a mini facial using Arbonne’s RE9 Advanced Smoothing Facial Cleanser and mixing it with the RE9 Advanced Prepwork Cleansing Polish to really exfoliate and leave the skin looking fresh and bright. 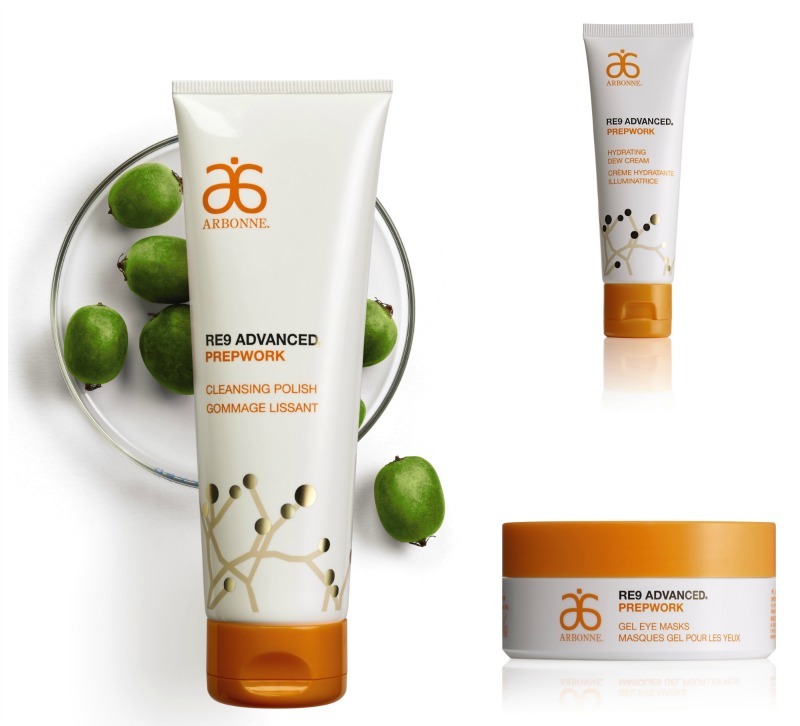 Next, I used the RE9 Advanced Regenerating Toner to refresh the skin and add radiance. I love that it comes in a spray bottle with a light mist so I sprayed it on my sponge and applied it to her skin. Then I used the RE9 Advanced Intensive Renewal Serum, followed by the RE9 Advanced Prepwork Hydrating Dew Cream to hold in moisture. The last step was to add the RE9 Advanced Prepwork Gel Eye Masks to soothe and cool the under eye. Eyes and Brows: After skincare, I always move on to eyebrows and eyes so the products have time to work and penetrate the skin (I left the gel eye masks on the eyes throughout this process). I love a really fluffy and sculpted eyebrow so I applied the Shape It Up Brow Pencil in Dark and added the Eyebrow Gel to gives the brows more life. For eyes, I wanted to do a very springy fresh and peachy look. Almost like a monochromatic look, so everything flowed nicely together. I used It’s All In The Eyes Volume 1 Palette and applied the shades Carroway and Clove for the crease and diffused any harsh lines. For the lids, I used It’s All In The Eyes Volume 2 Palette and applied the shades Opal and Prism, which is a beautiful peach color with gold undertones. This combination gave the exact peachy color I was looking for. I added a light touch of the It’s A Fine Line Pencil Eye Liner in Carob to the bottom lash line, leaving the top lash line bare. 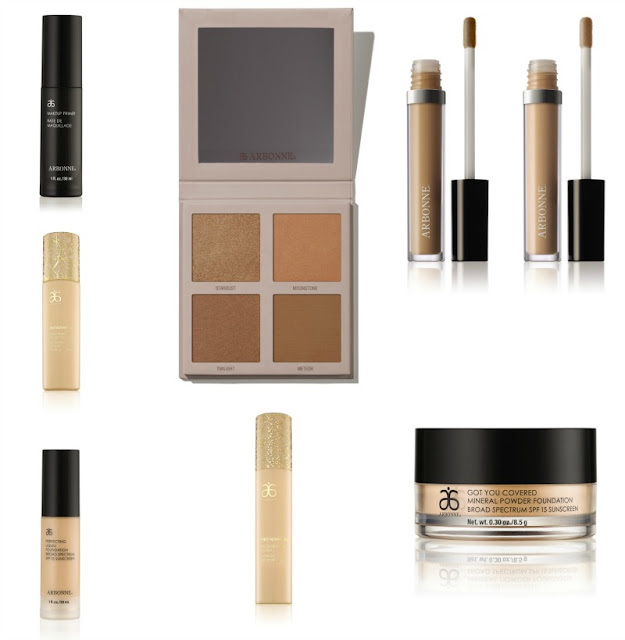 Face and Body: For the face, I started with the Makeup Primer and followed that with the Perfecting Liquid Foundation in Golden Bronze. 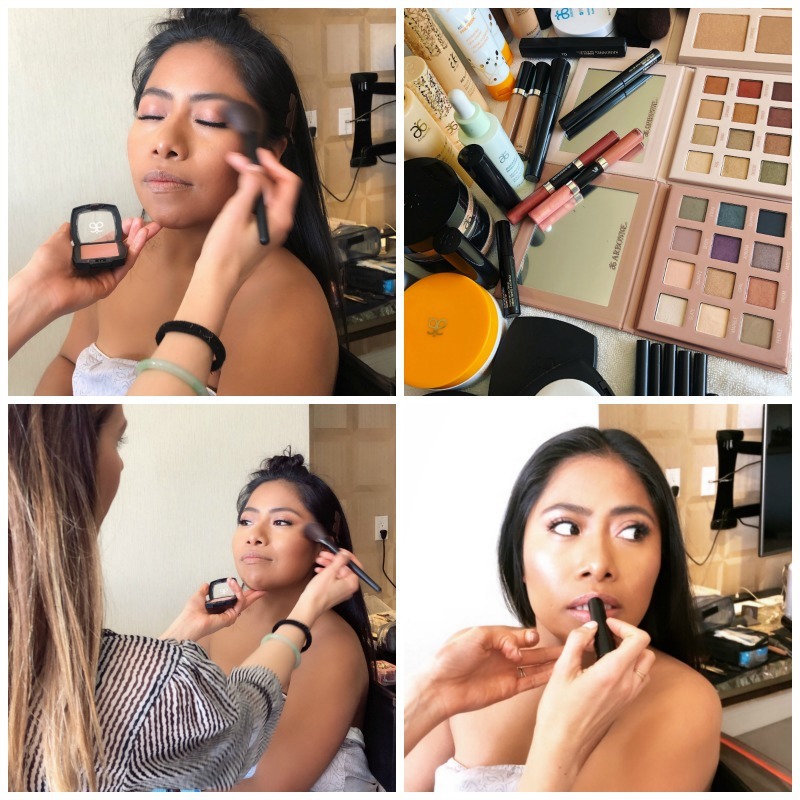 To mattify, I added the Got You Covered MineralPowder Foundation SPF 15 Sunscreen in Bronze which I applied to the center of her face to remove any shine. For concealer, I mixed The Real Conceal Liquid Concealer in the shades Tan and Dark to brighten the under eye. For cheeks, I applied Blush in the shades Blossom and Apricot to give a nice warm glow. I applied Bronzer to the perimeter of her face and forehead to add dimension. I also applied the Bronzer to her cheekbones and brought it down to her shoulder to because it added such a pretty glow. Body, I used the Intelligence Nourishing Facial Oil on her neck, shoulders and arms which hydrated and mattified the skin with a nice subtle glow. Lips: I finished the look with a peachy lip. I used the Smoothed Over Lipstick in the shades Lily and Zinnia which left a lovely peachy finish. 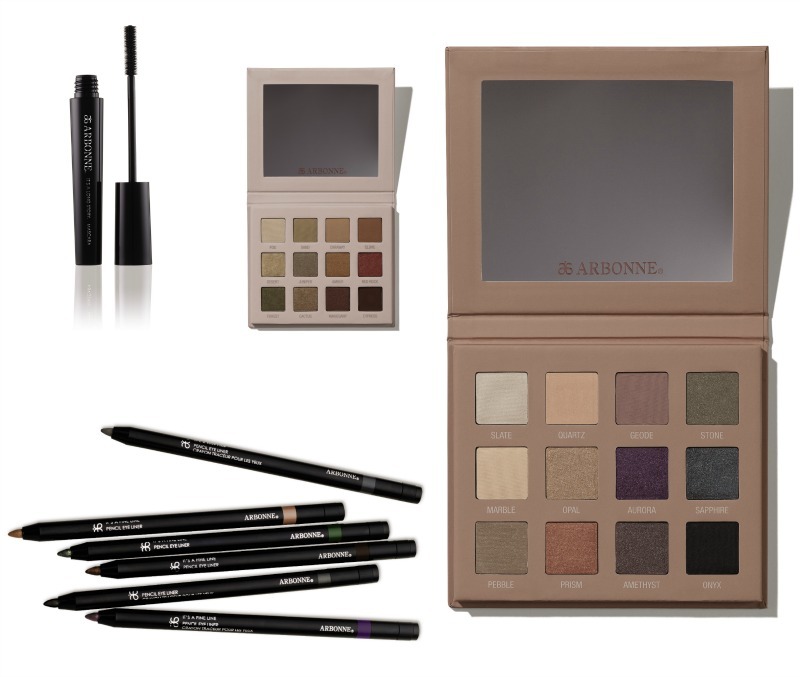 Carissa used 100% clean, high-performance vegan skincare and makeup from the botanically based, cruelty-free beauty brand Arbonne!